NEED THE FLOOR TO GO WITH YOUR INLAY? 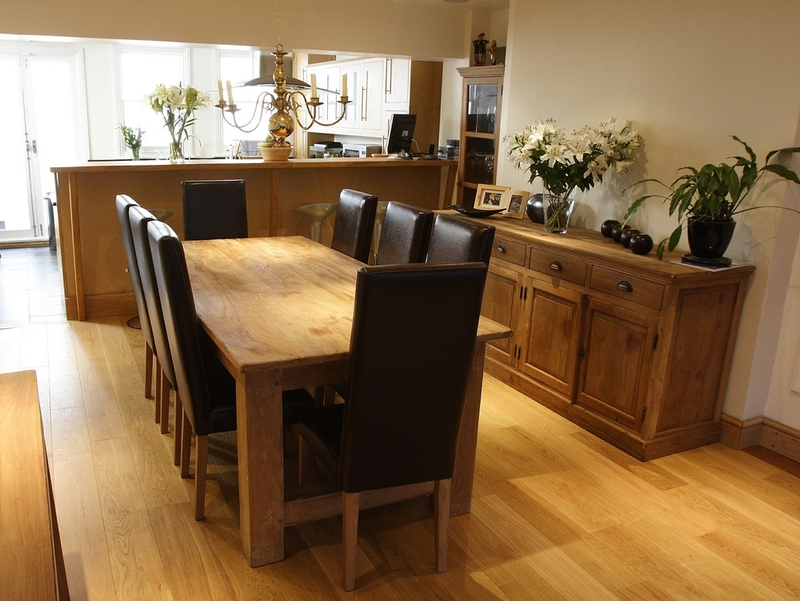 Give us the opportunity to quote the floor and recommend the inlay that will complement. Present the perfect aesthetic with exotic woods from around the world! There are advantages to both pre-finished and unfinished wood flooring. Pre-finished wood floors means perfectly applied coats of factory finish that can be installed one day and used the next; no sanding, no dust, no fumes. Although unfinished wood flooring allows you to completely customize your project with a stain to go with your chosen color palette. Engineered wood can be a great budget choice but there is something to be said about the warmth that solid ¾” planks can bring to a room. Thin planks can bring an exciting variation to your flooring with the abundance of lines that run across your room but if you would like your large room feel proportional wide planks fill the order. Domestic woods provide a traditional and warm appearance with timeless grains and coloring while exotic woods can bring vivid coloring and remarkable grain patterns. Inlay Product World offers a variety of hardwood flooring options that include domestic or exotic, pre-finished or unfinished and engineered or solid wood flooring. With so many options available we encourage you to call our friendly staff at 877-GO-INLAY (464-6529) so that we may be able to help determine what flooring will go best with your inlay. 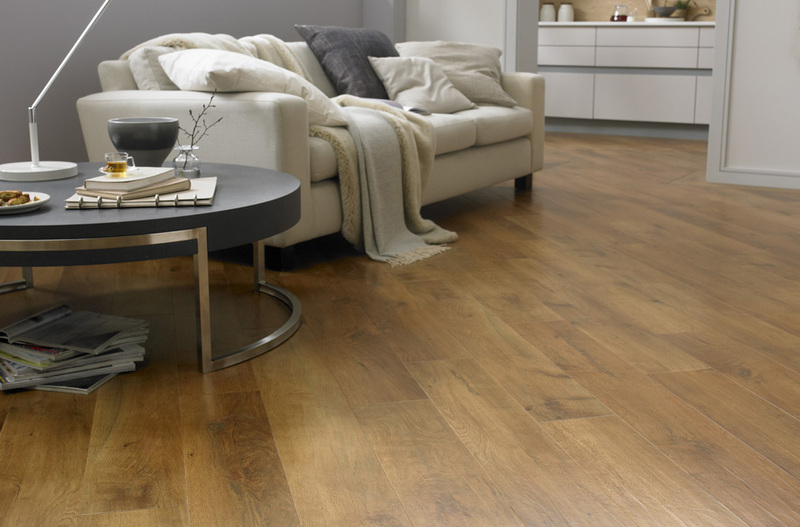 Visit our select wood flooring collection.